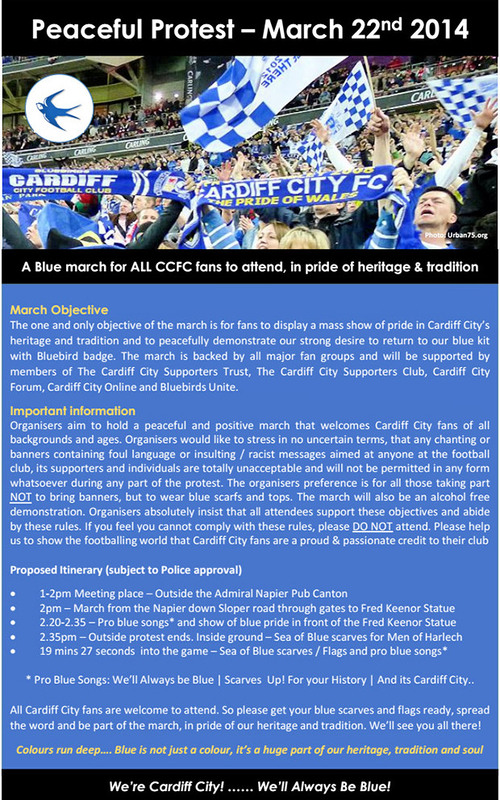 Cardiff City fans still rightfully angered by the whimsical rebranding of the club by meddling billionaire owner Vincent Tan have planned a ‘Blue March’ to take place before the home game against Liverpool on Saturday, 22nd March 2014. 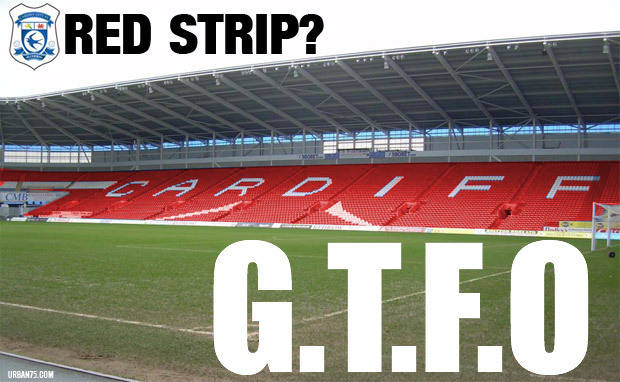 The march comes as demands grow for the club to reject the red strip foisted on them by Tan and return to their traditional blue colours. 85.21% (847) of supporters who responded to the annual fans’ survey – open to members and non-members – said the Trust should continue to campaign against the rebrand. Just 2.41% (24) of all those polled supported the rebrand. Of Trust members only 2 (0.75%) members that filled in the survey supported the rebrand while 83.58% of members wanted the Trust to continue to oppose the colour change with 15.67% disagreeing with the rebrand, but reluctantly accepting it. Of course, some may suggest that had the fans had come out with such strong opposition when the changes were first proposed, things may have been a lot different now, but it’s good to see real opposition growing. Cardiff City’s heritage and tradition is far more important to the city than Tan’s barely-unexplained attempts to try and shoehorn the club to fit the supposed commercial interests of Far East consumers, who as yet have shown little interest in embracing the club. Sadly, the fightback has come a bit too late for me (see: Goodbye Cardiff City FC: a life long fan finds salvation in the lower leagues), but I wish the marchers all the best. 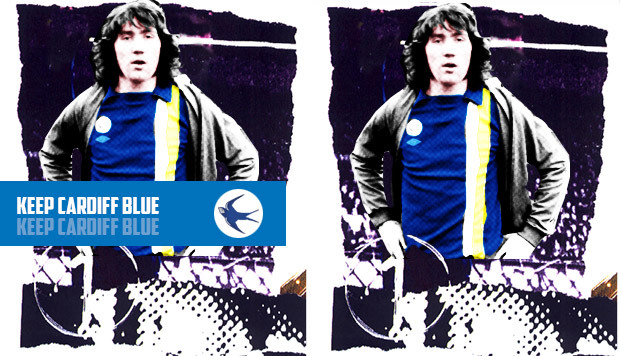 Keep Cardiff Blue!